Having a garage sale in Perth? 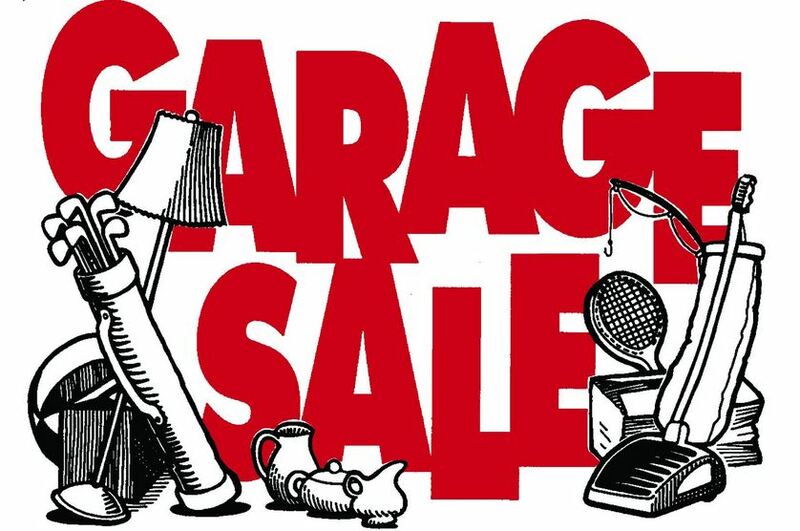 You can post your garage sale here free, just make sure you post the address, date and time at the beginning of your post, then some details about what you have! Going to garage sales are a fun thing to do with kids and a great way to get some cheap toys, books and clothes - so check back regularly to find a garage sale near you!